info@india4you.com - For General Information. returngifts@india4you.com - To place Bulk Orders. customizeorders@india4you.com - For Customised Products. 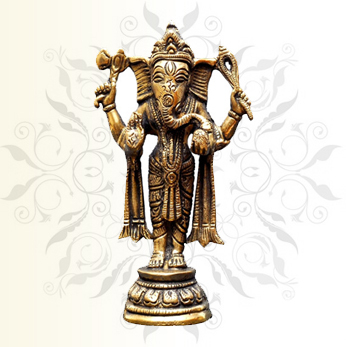 srcm@india4you.com - To send articles on handmade craftmanship. i-martsunnyvale@india4you.com - To contact I-mart sunnyvale. gallery@india4you.com - Send Photos for our Gallery.